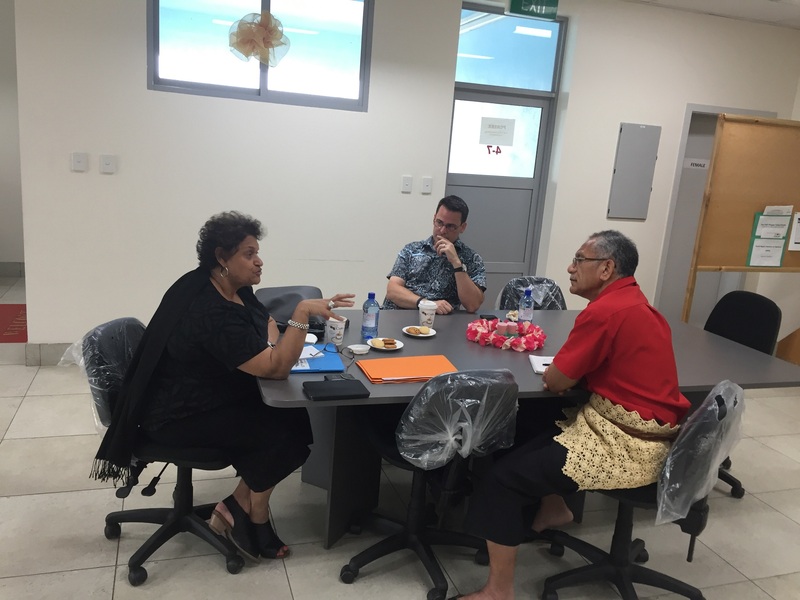 A graduate of the University of the South Pacific, majoring in Economics and Business & Marketing. 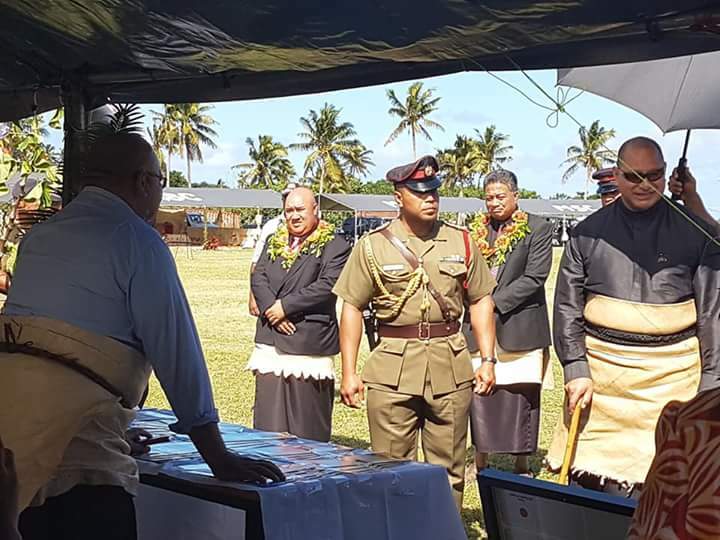 He was a former Vice Principal at the St Andrews High School. 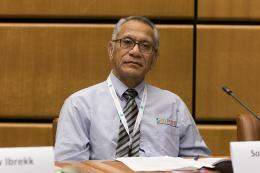 He is currently the Energy Planner (Planning & Policy) with the Department of Energy in Tonga. 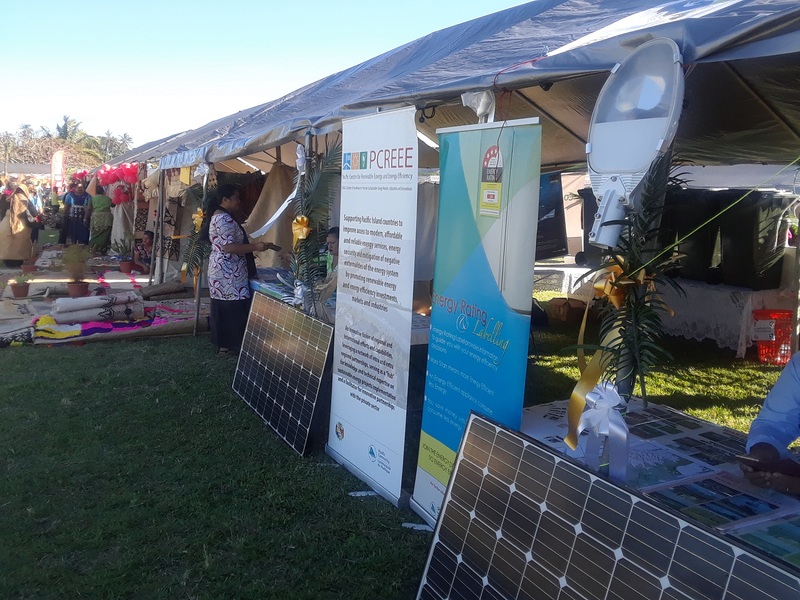 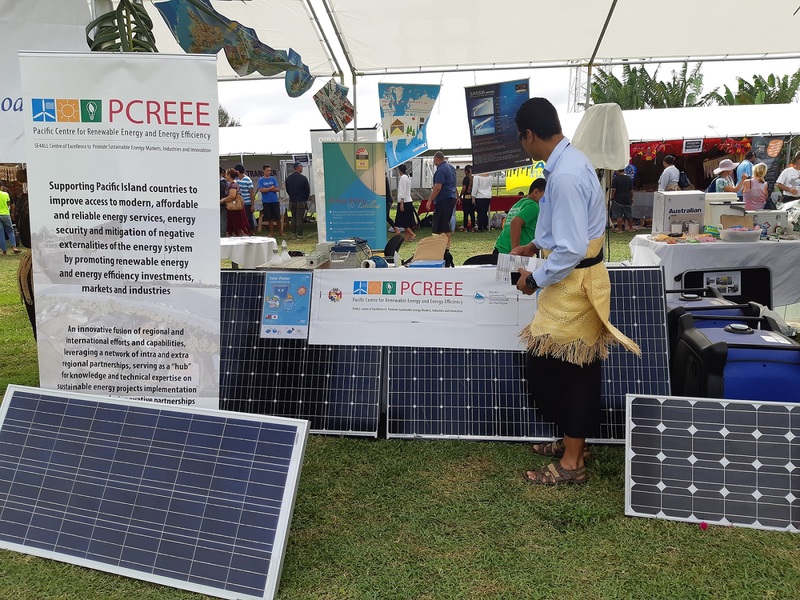 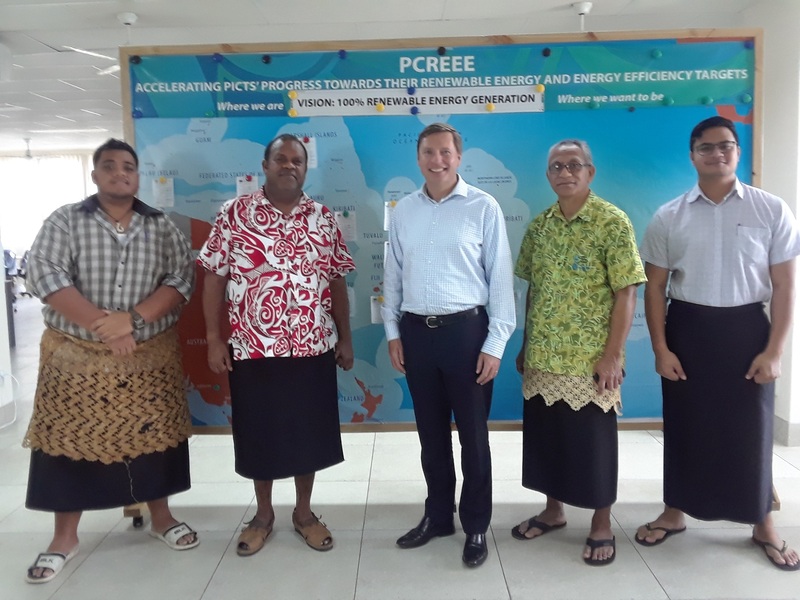 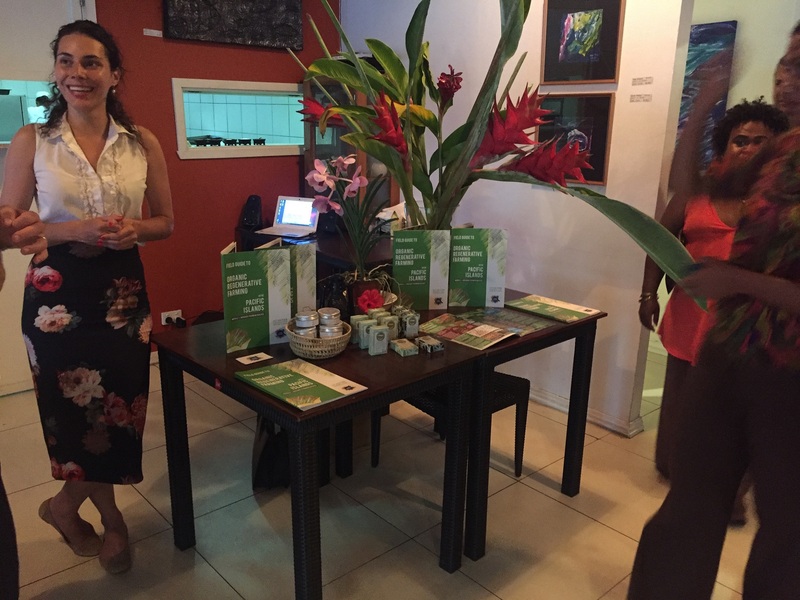 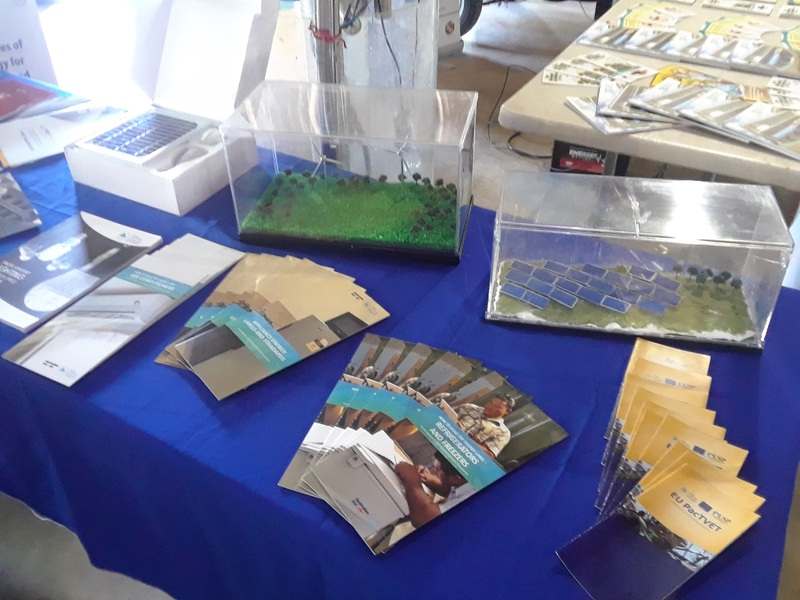 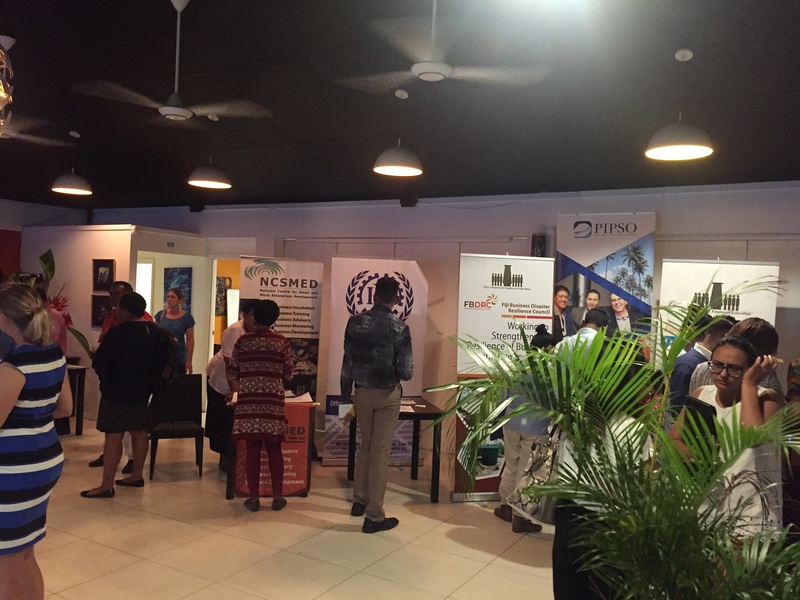 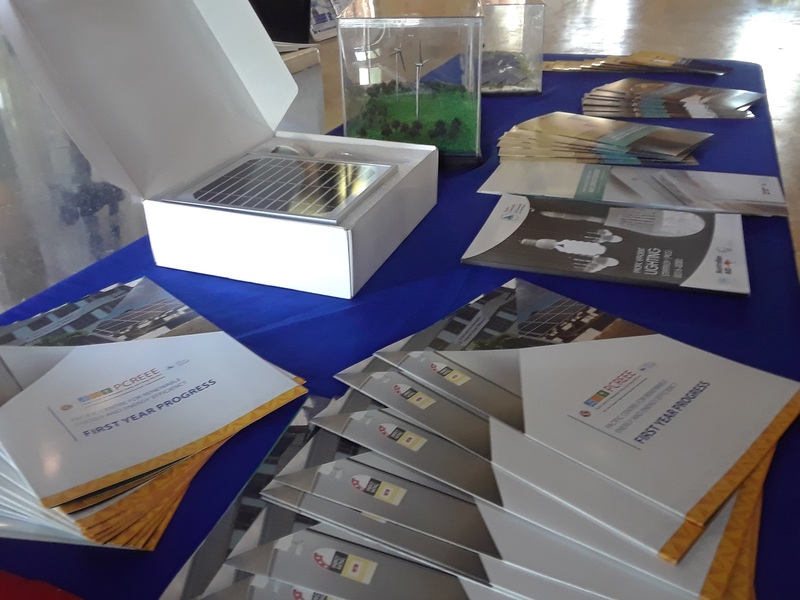 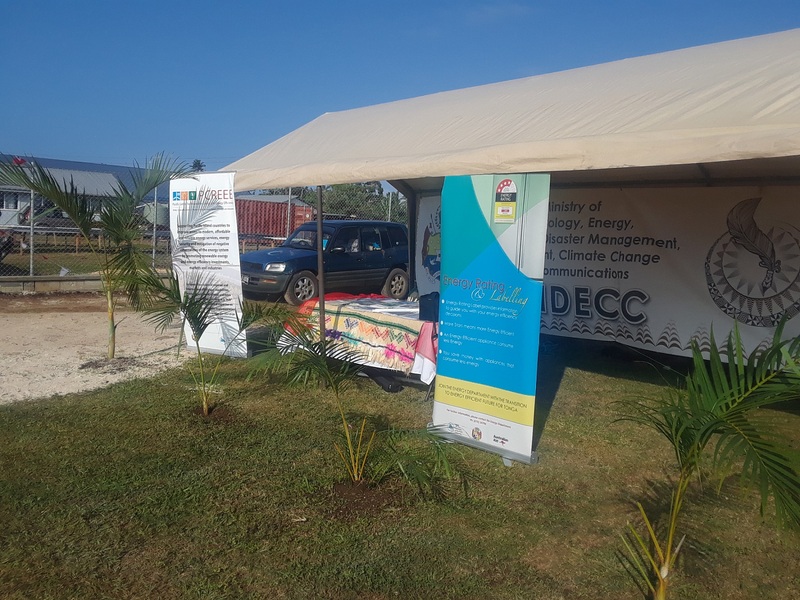 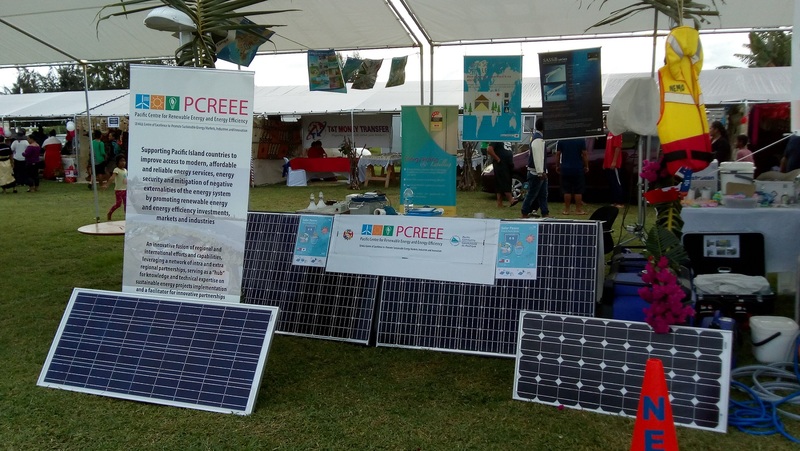 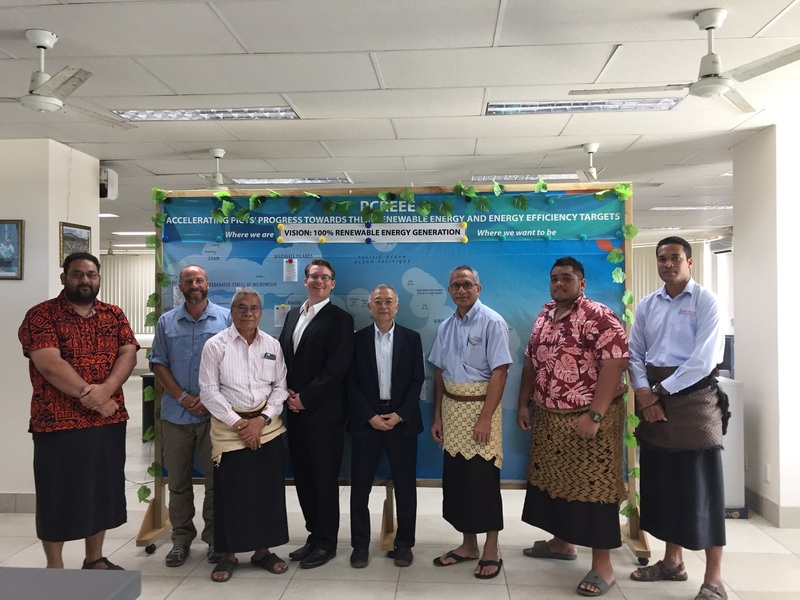 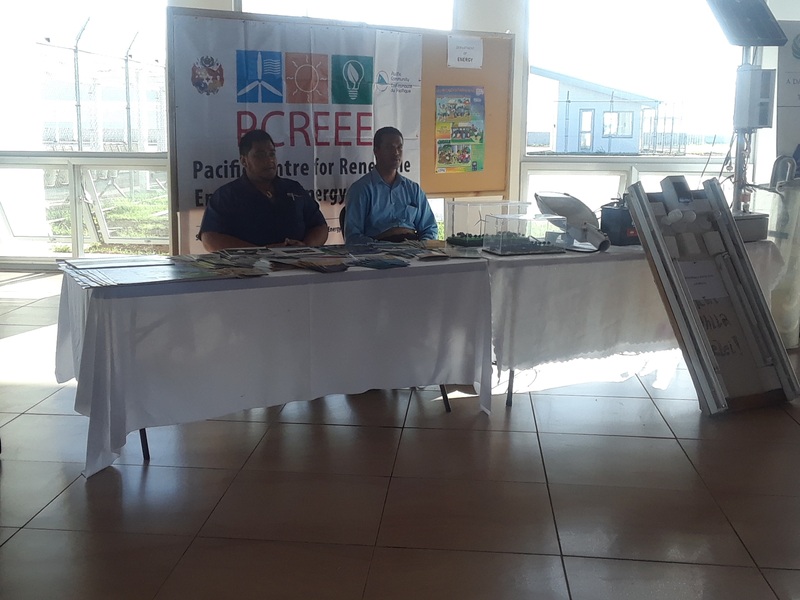 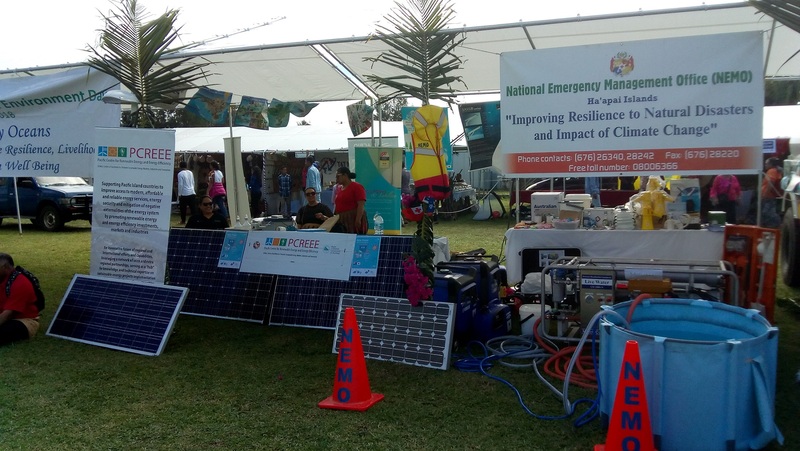 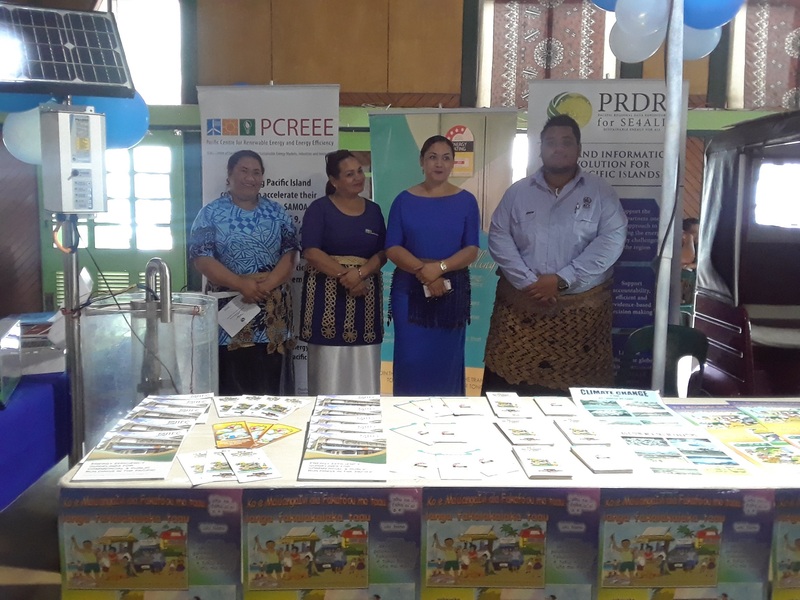 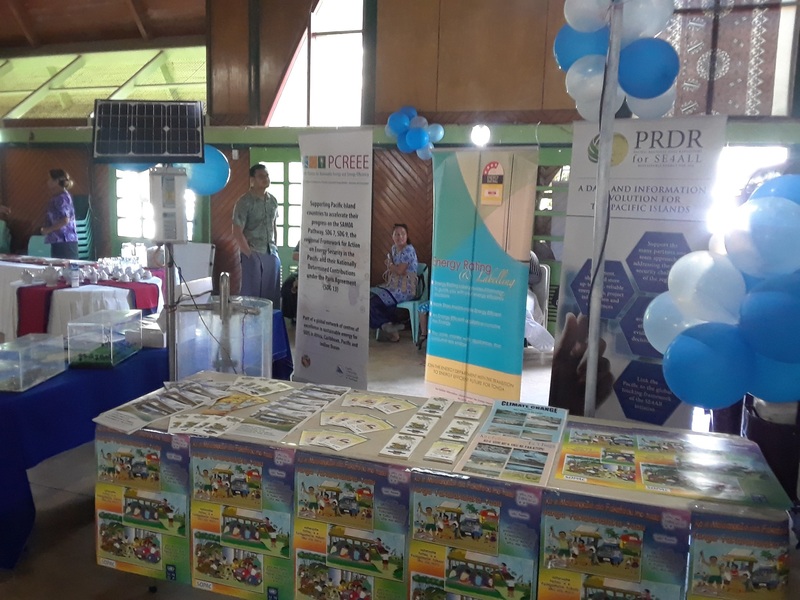 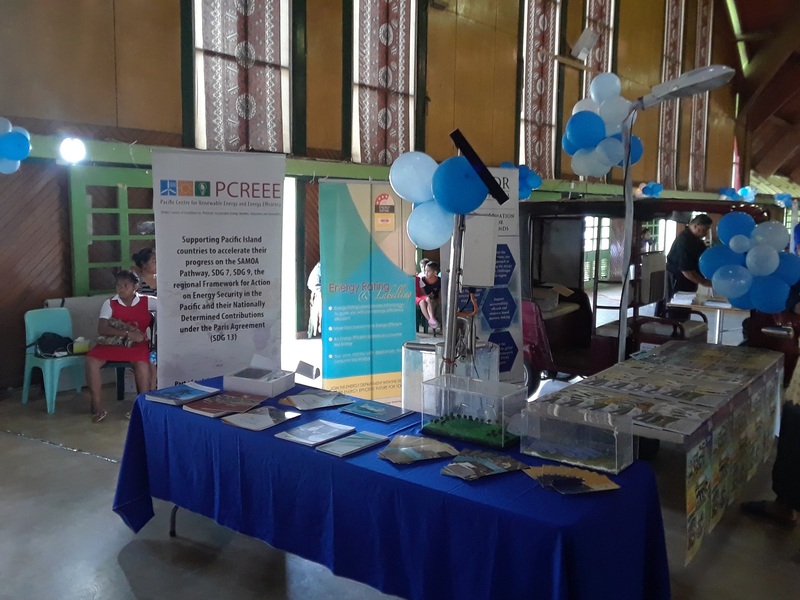 Paea has now set up shop at the PCREEE as its Energy Planning & Policy Expert, based in Nuku'alofa. 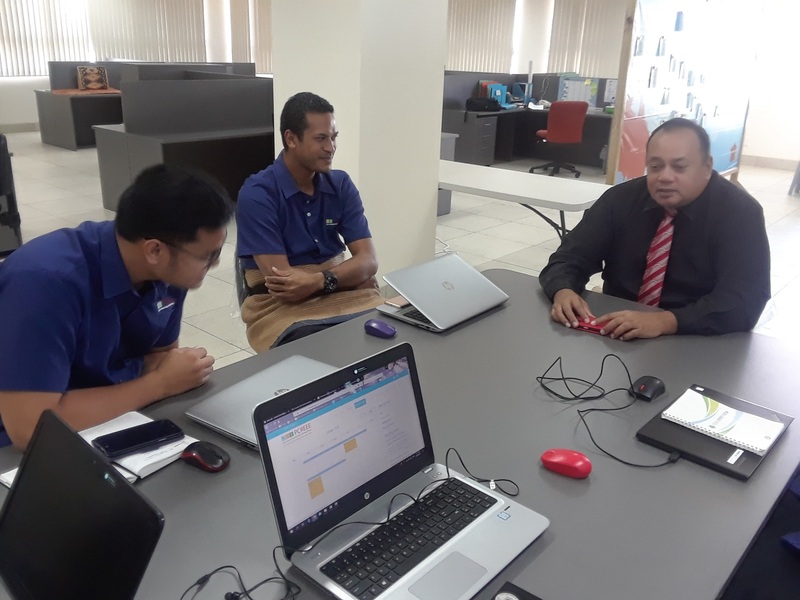 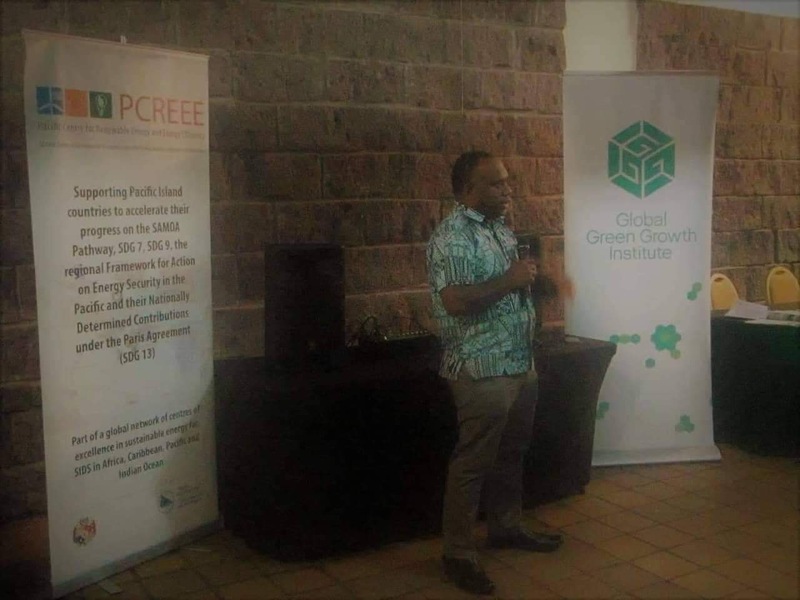 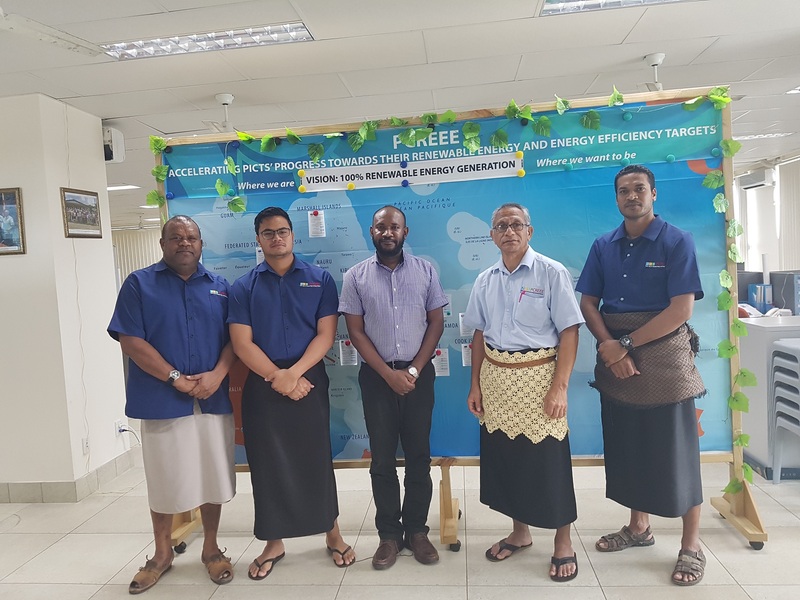 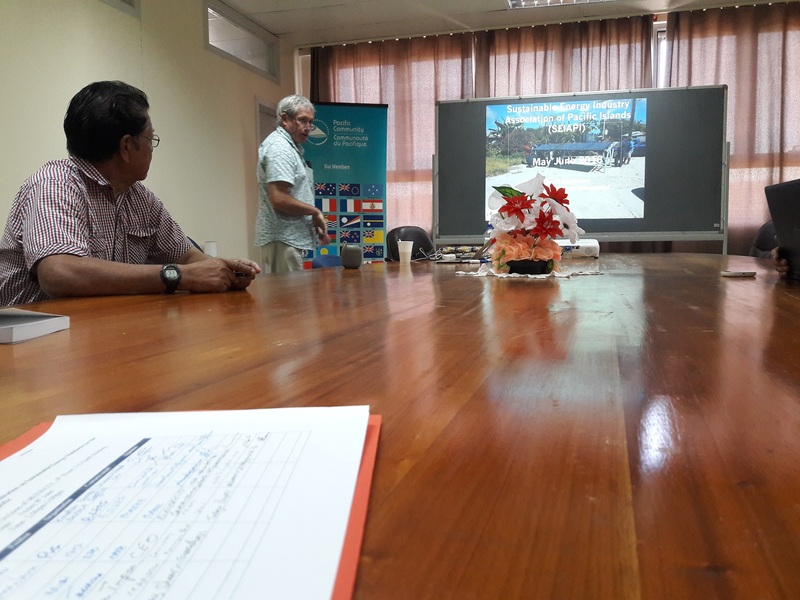 Mr. Sione Misi is the Energy Efficiency Expert for the PCREEE based in Nuku'alofa, and also serving as the Pacific Appliance Labelling and Standards National Consultant. 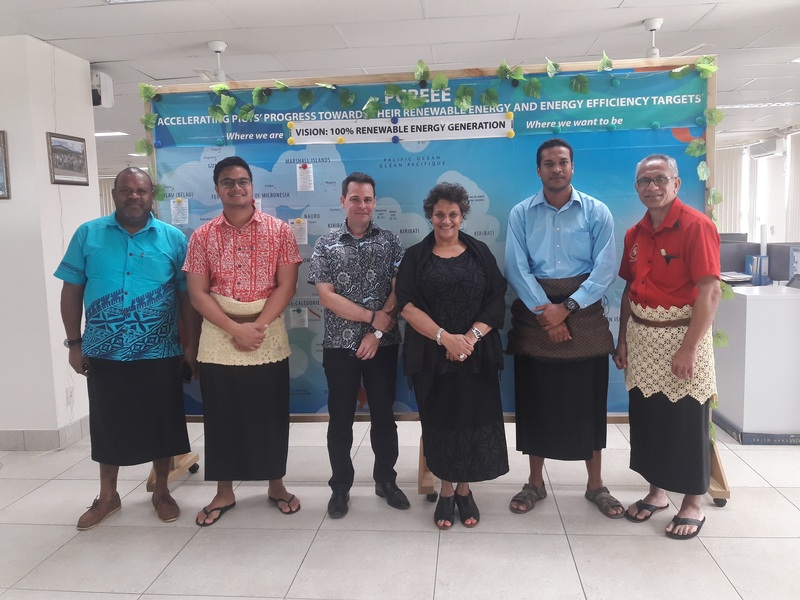 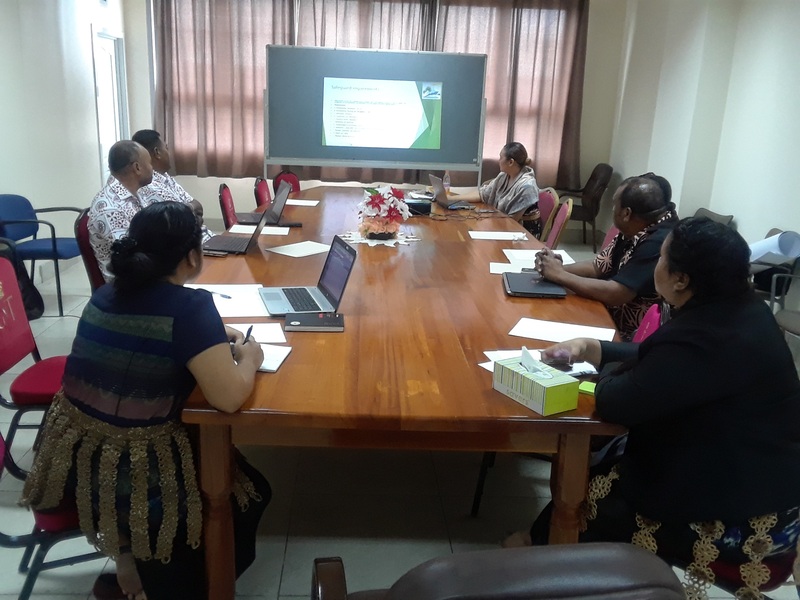 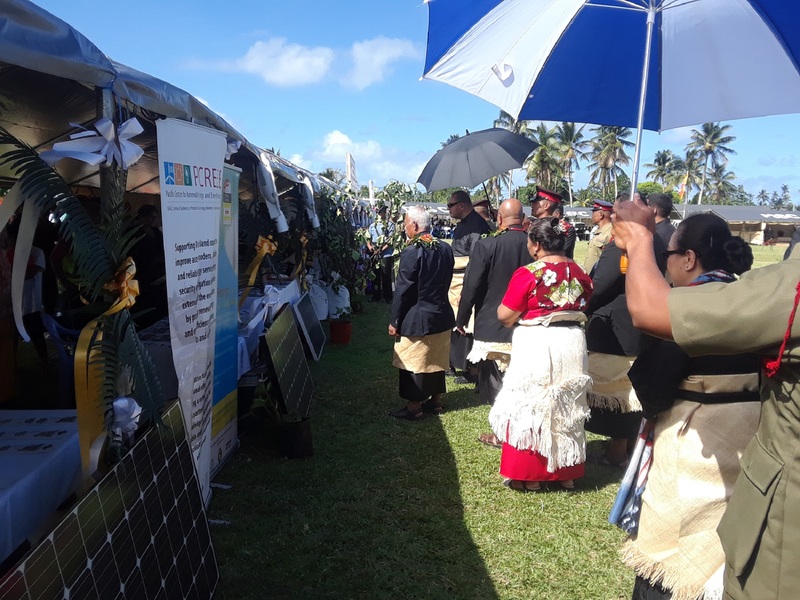 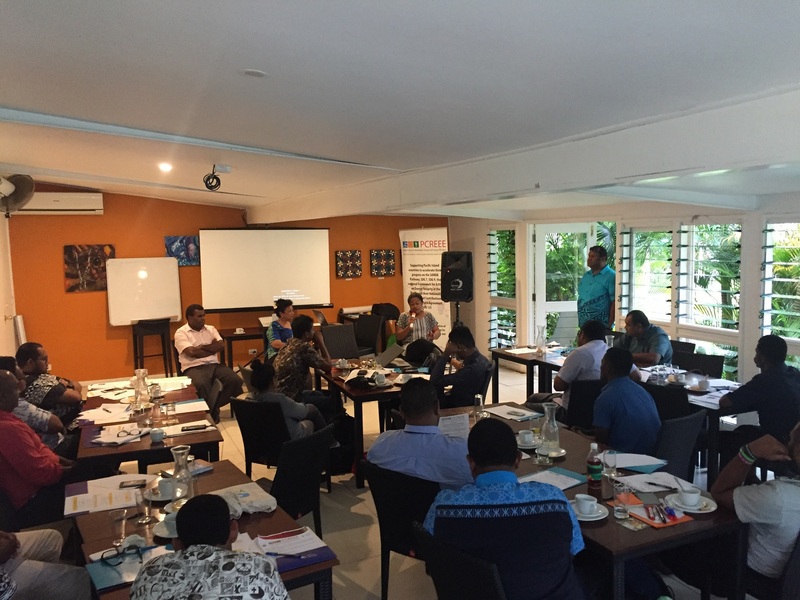 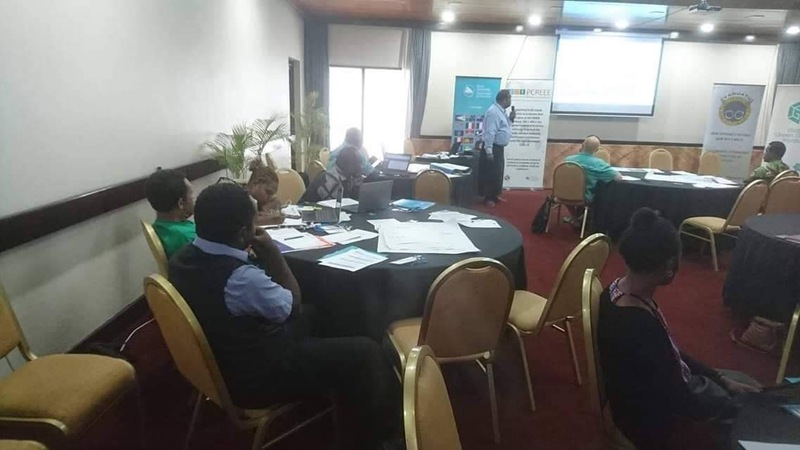 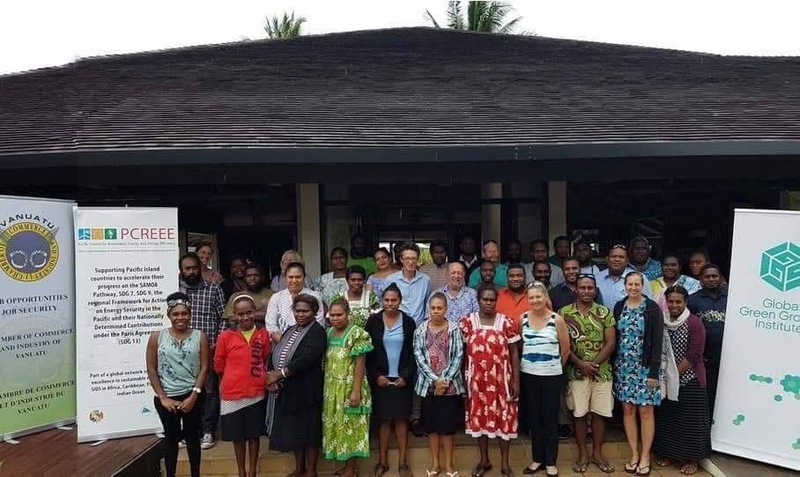 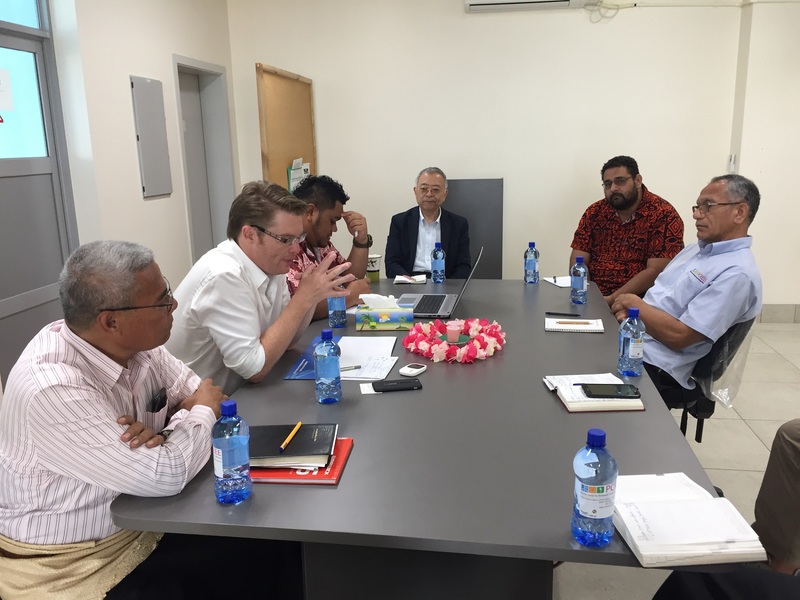 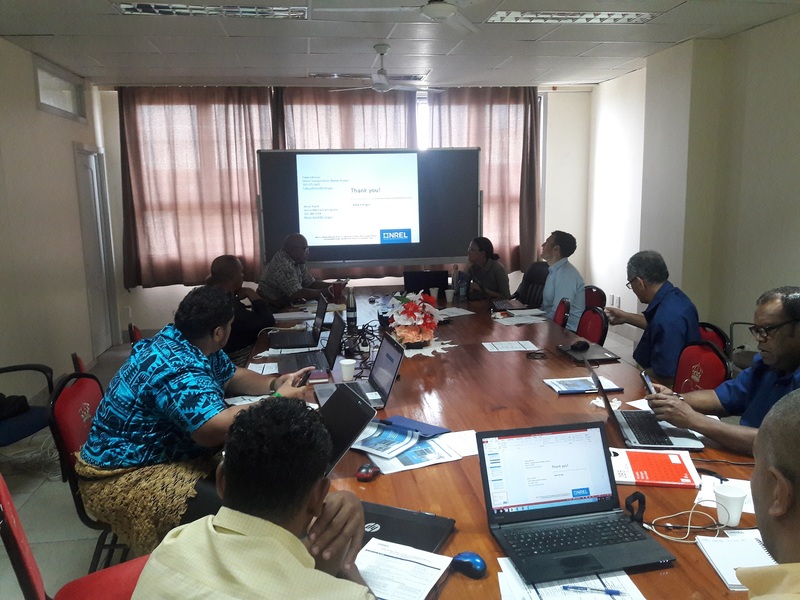 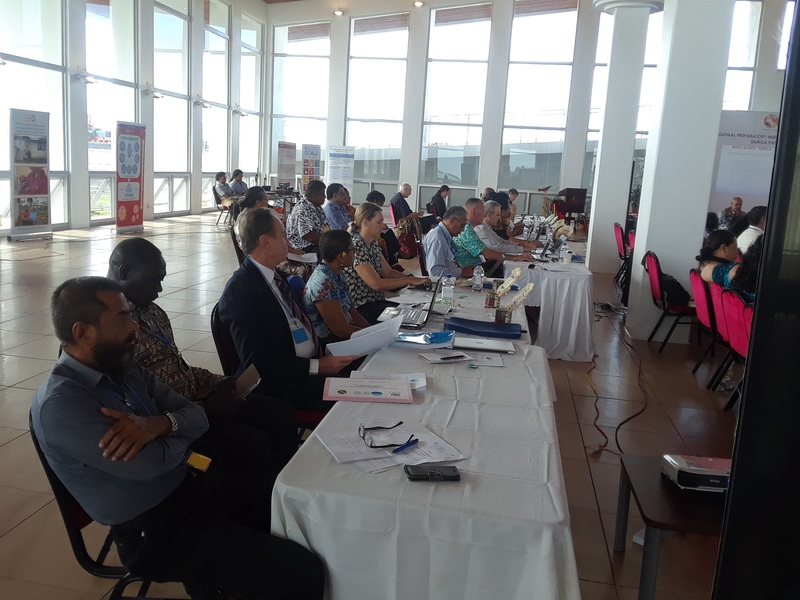 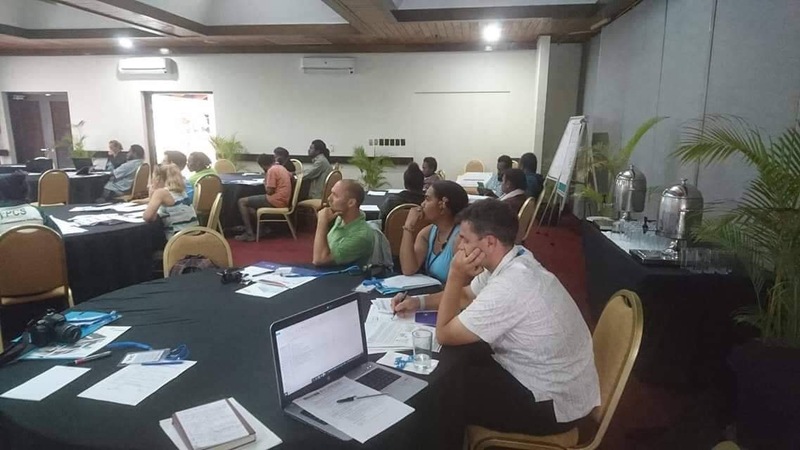 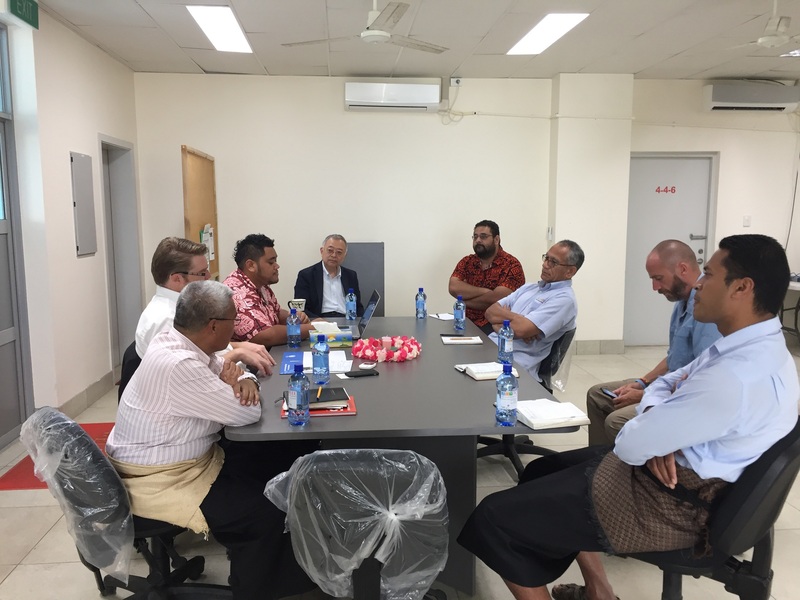 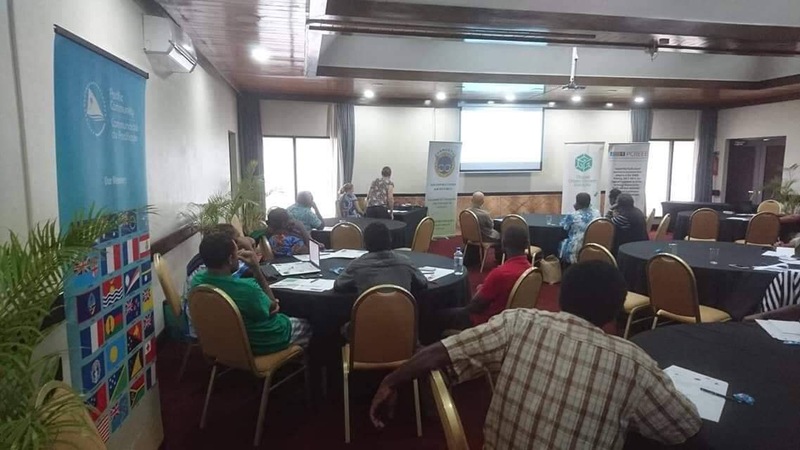 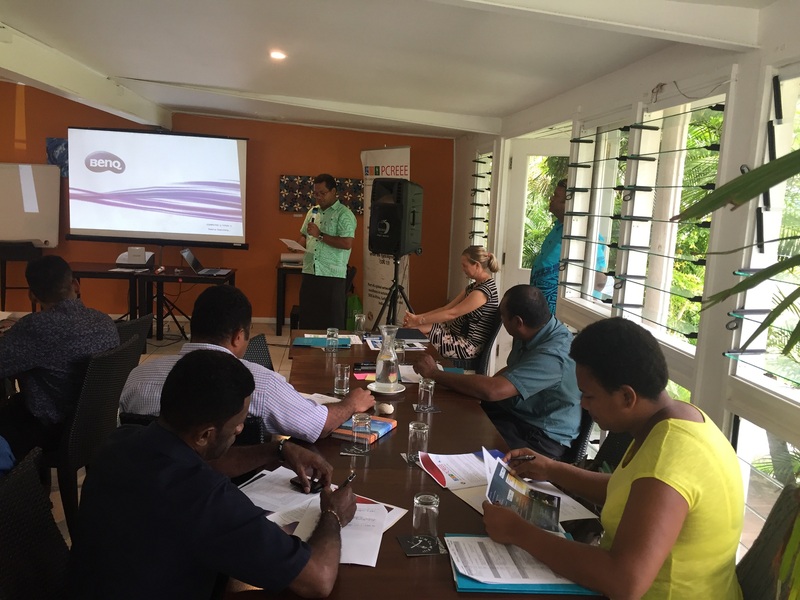 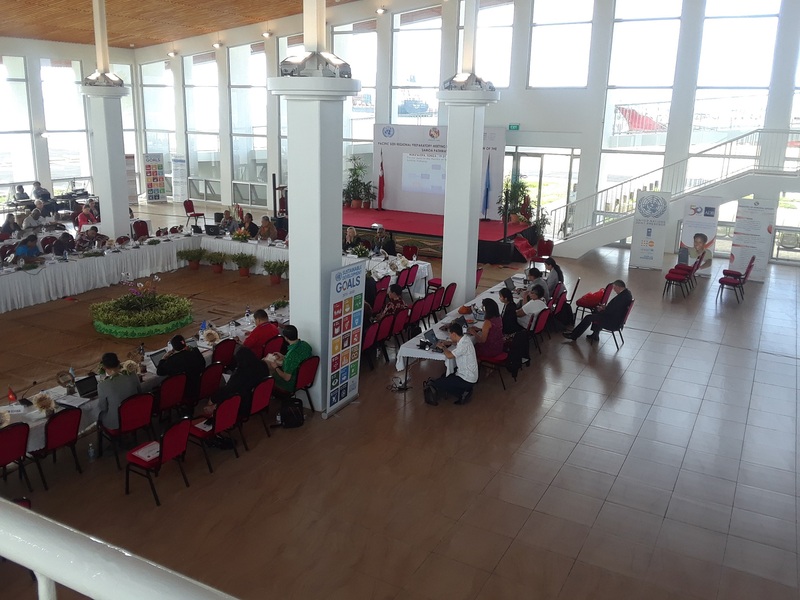 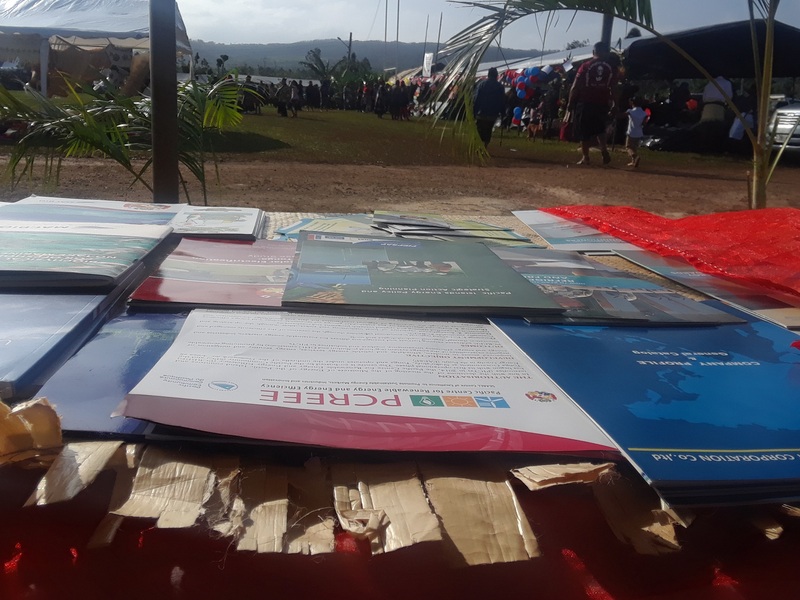 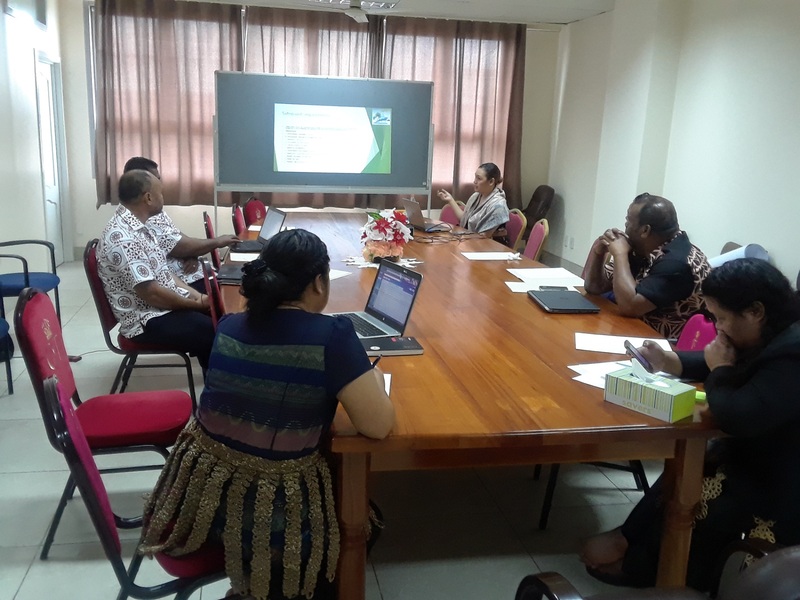 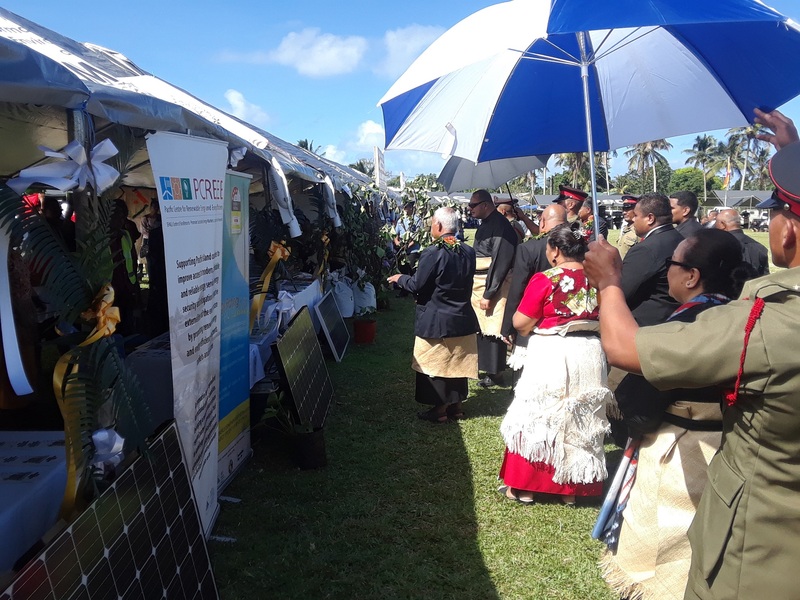 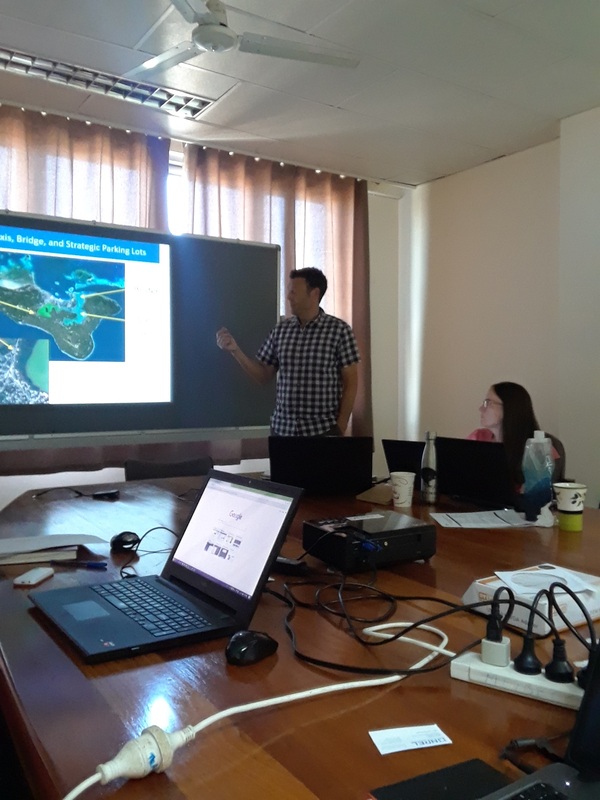 In this role, Sione’s responsibilities include the management and implementation of Tonga’s and the regional PALS project activities, coordination with key stakeholders and coordinating other energy efficiency related programmes in the country and the region. 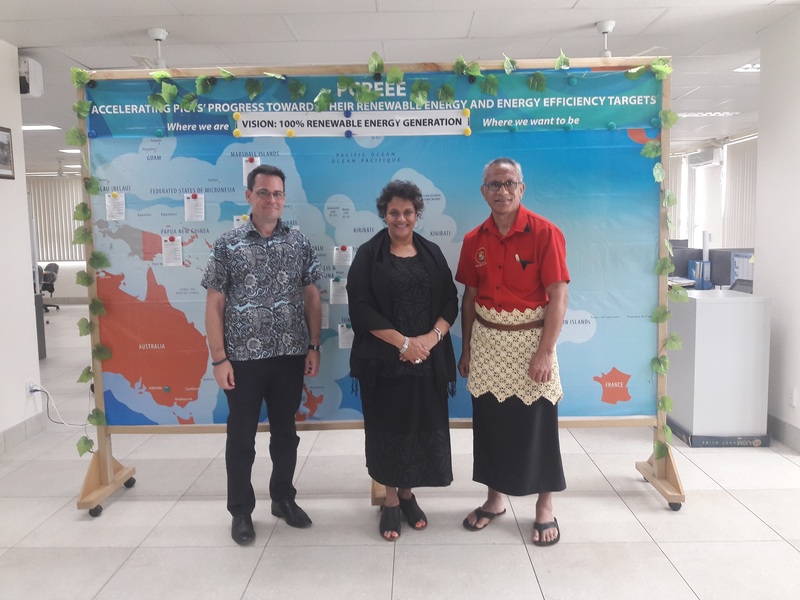 Mr. Solomone Fifita was the former the Head of the Pacific’s Regional Energy Programme, housed at the Economic Development Division of the Pacific Community in Suva, Fiji. 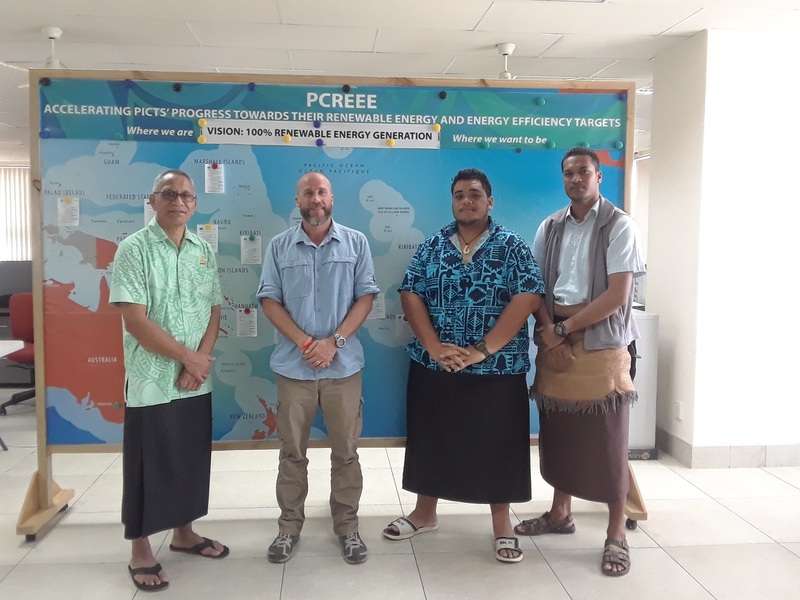 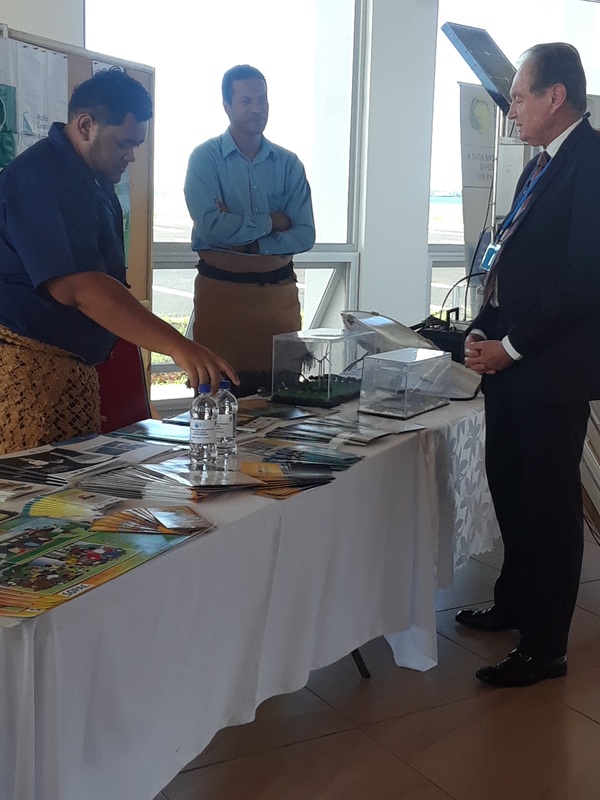 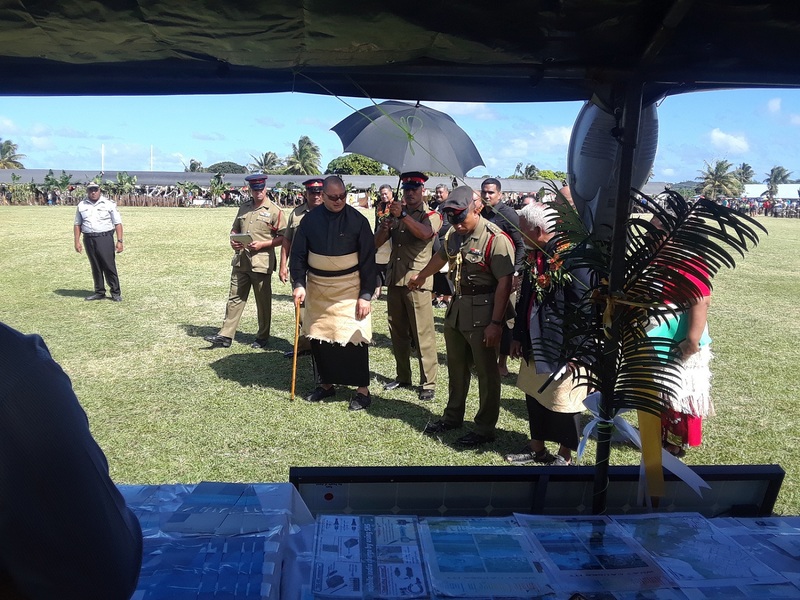 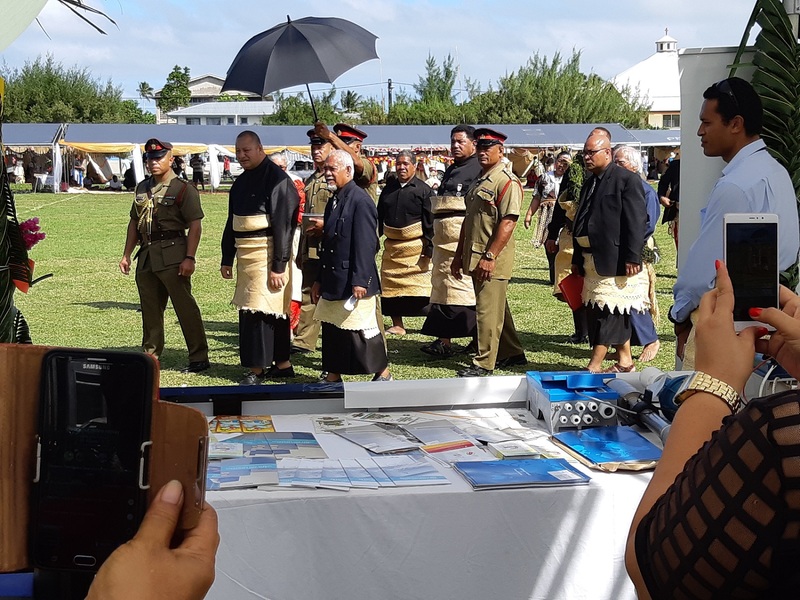 He has served as Project Manager for regional energy and climate change projects for the Pacific Islands and prior to that he was the Energy Planner for the Kingdom of Tonga. 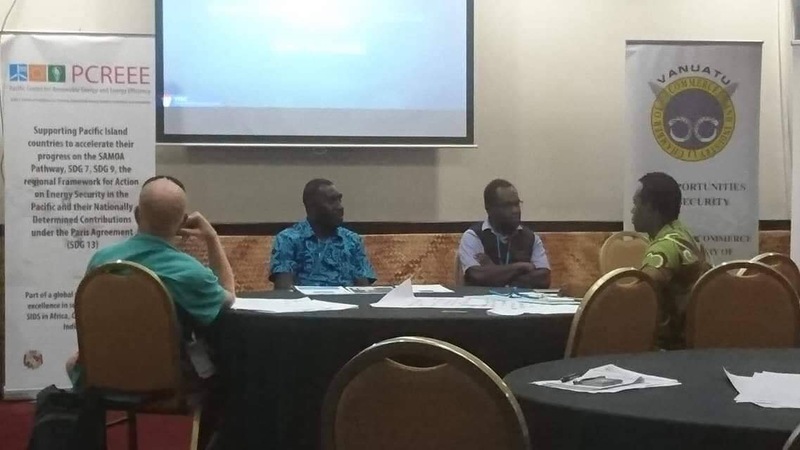 Solomone was a lead author in the IPCC Special Report on Renewable Energy, the IPCC 5thAssessment Report and was recently a Lead Reviewer of National Communications for the UNFCCC. 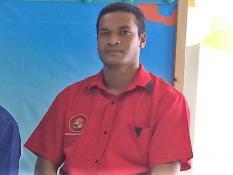 A graduate of the University of the South Pacific, majoring in Mathematics with an emphasis on Statistics. 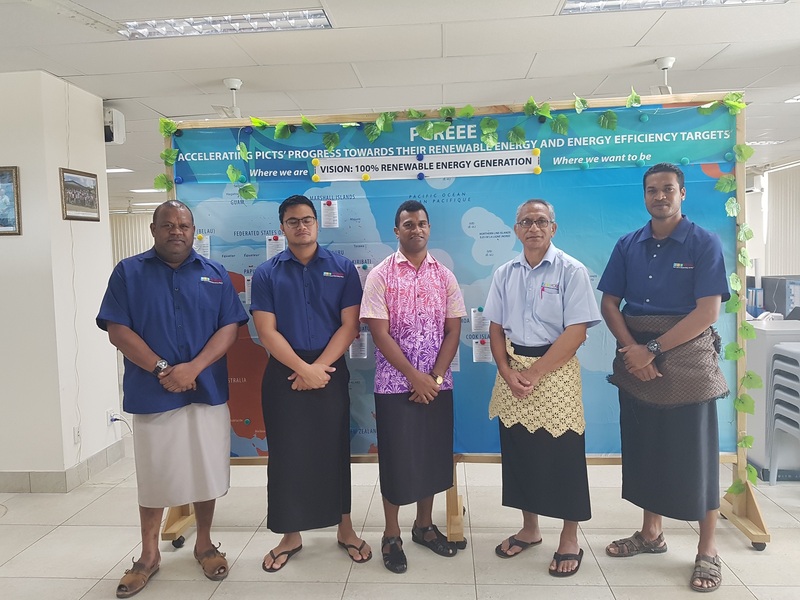 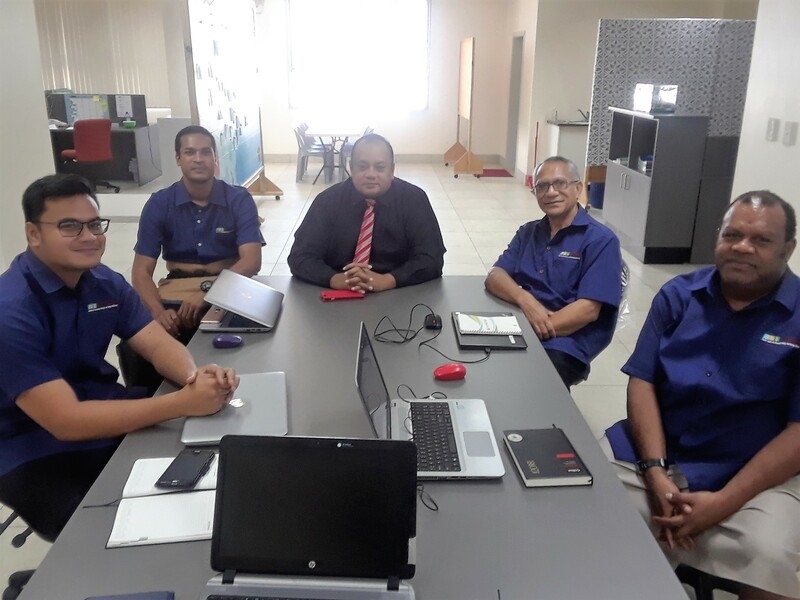 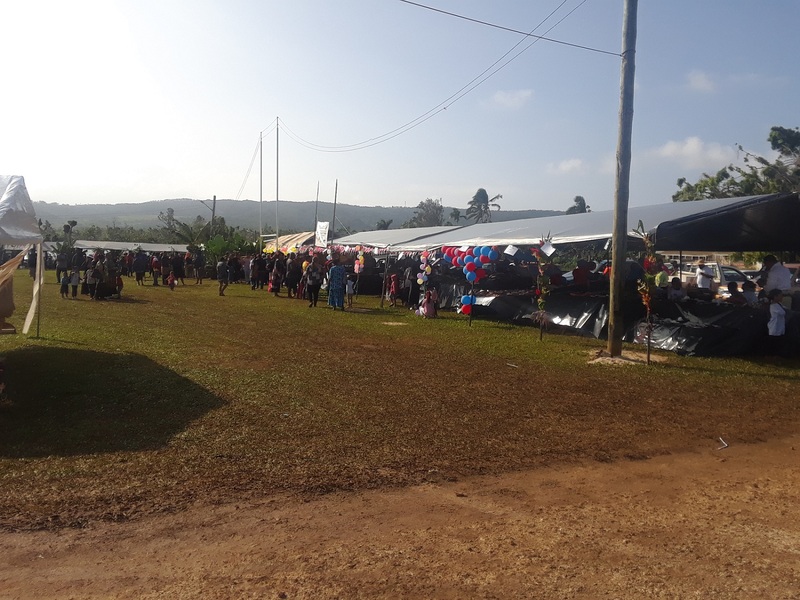 A former Science and Mathematics teacher at Tonga High School and was previously the Energy Officer (DataBase) with the Department of Energy in Tonga. 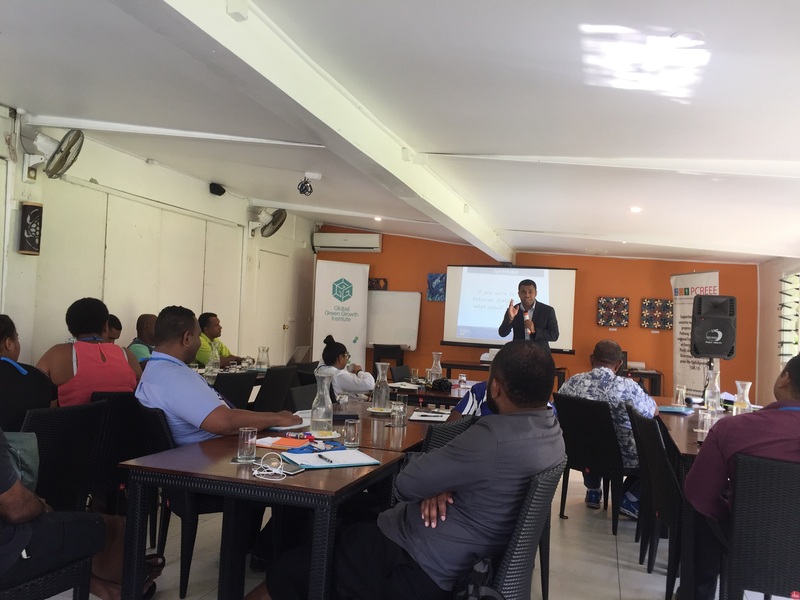 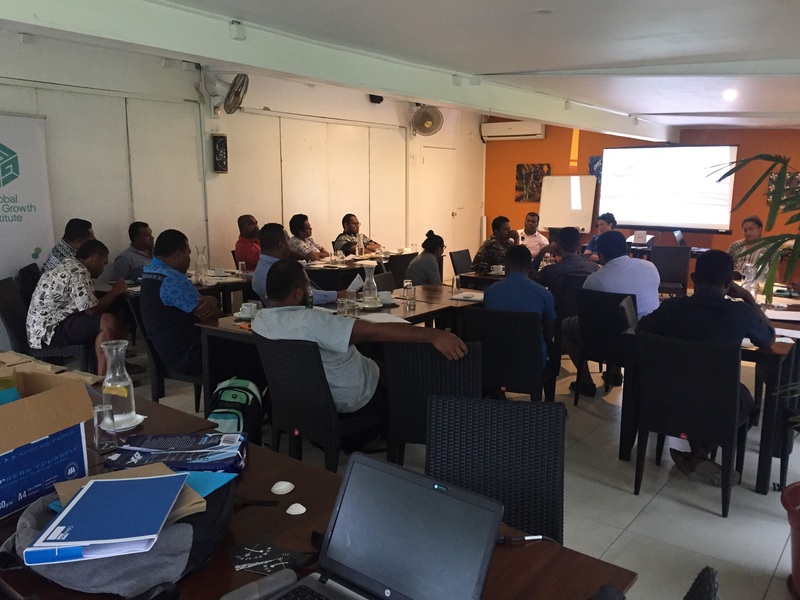 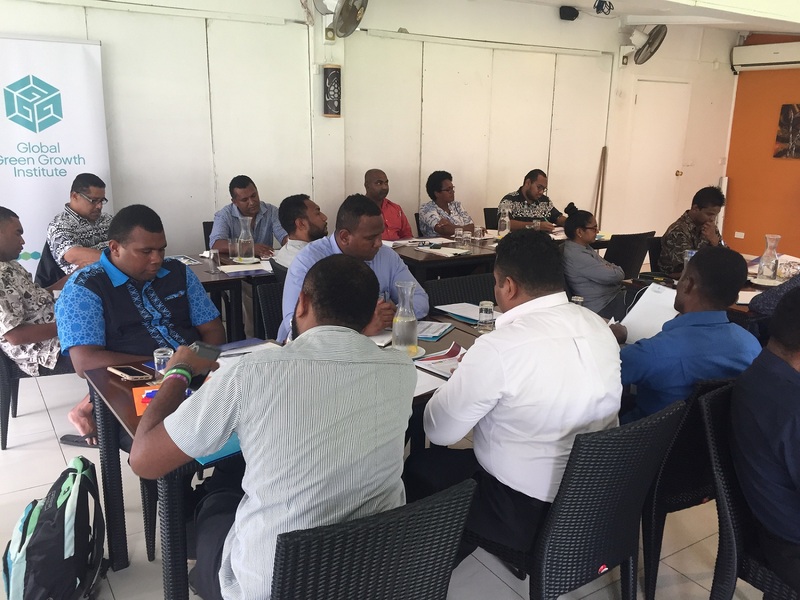 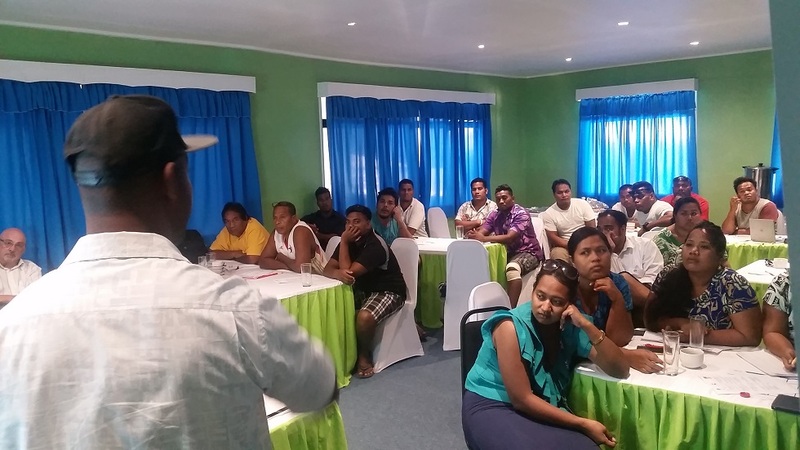 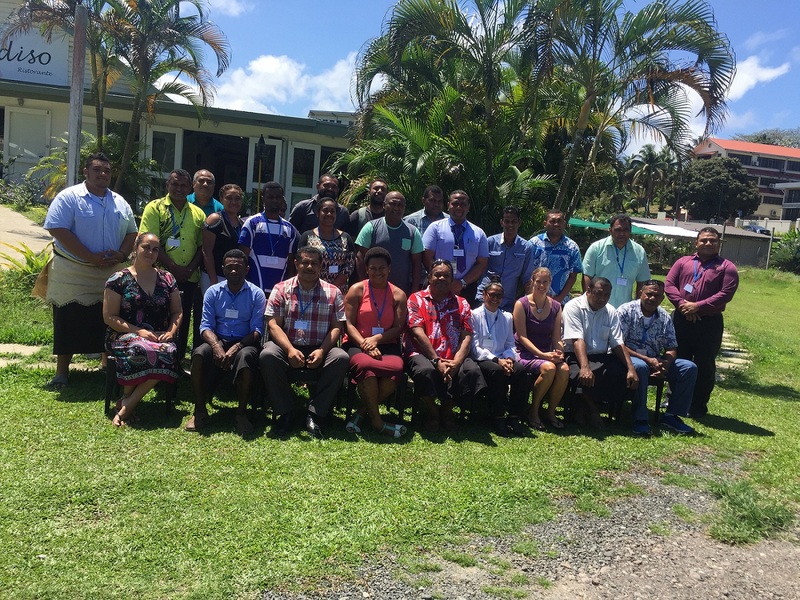 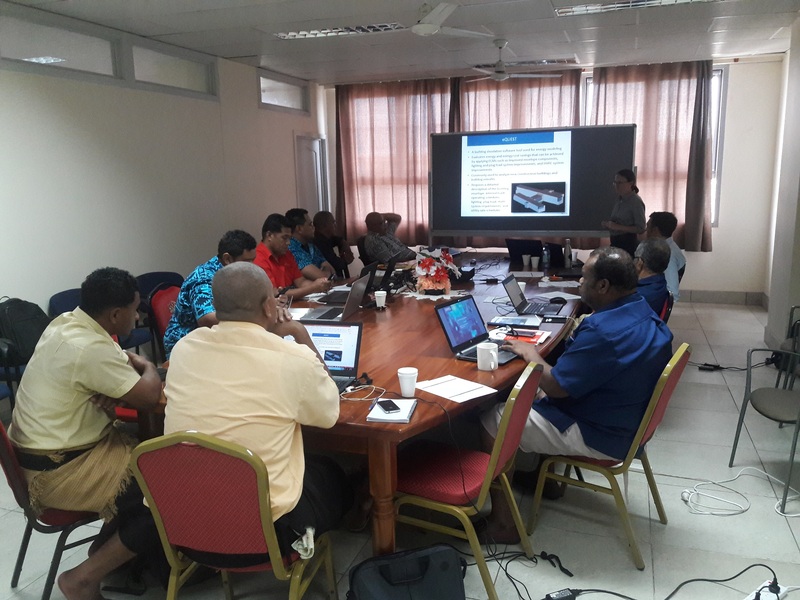 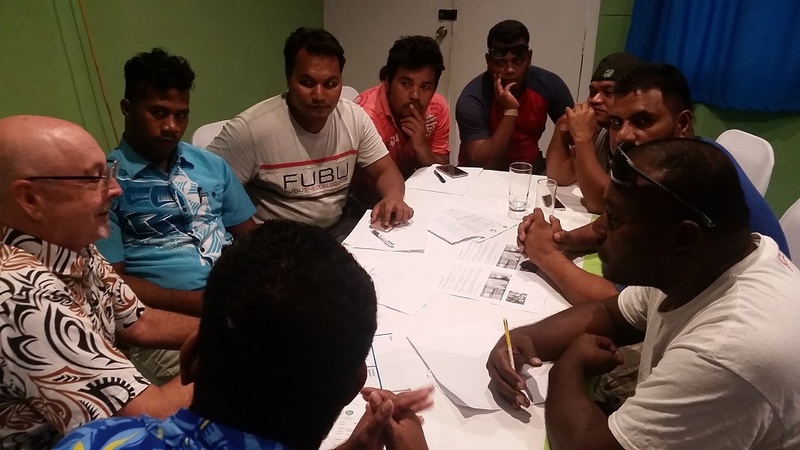 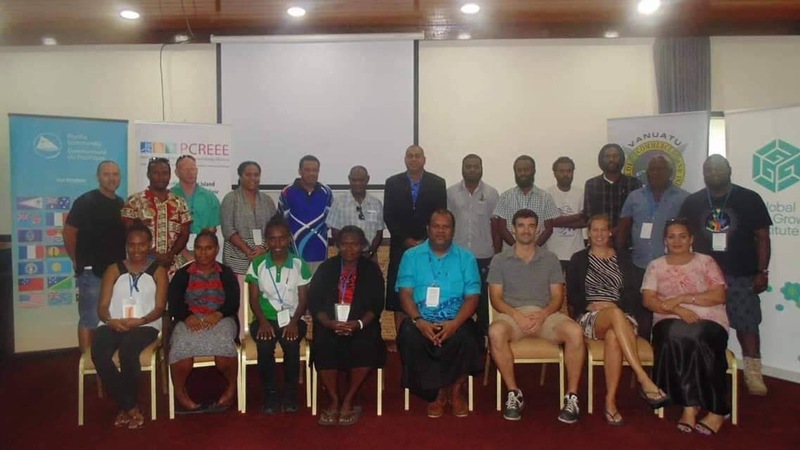 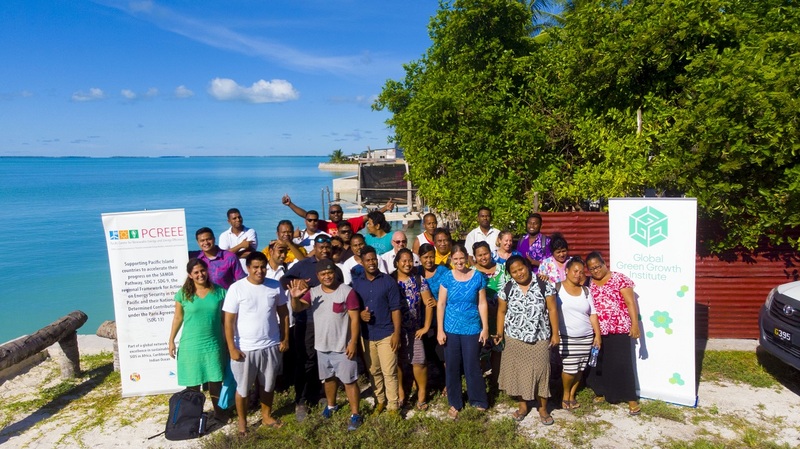 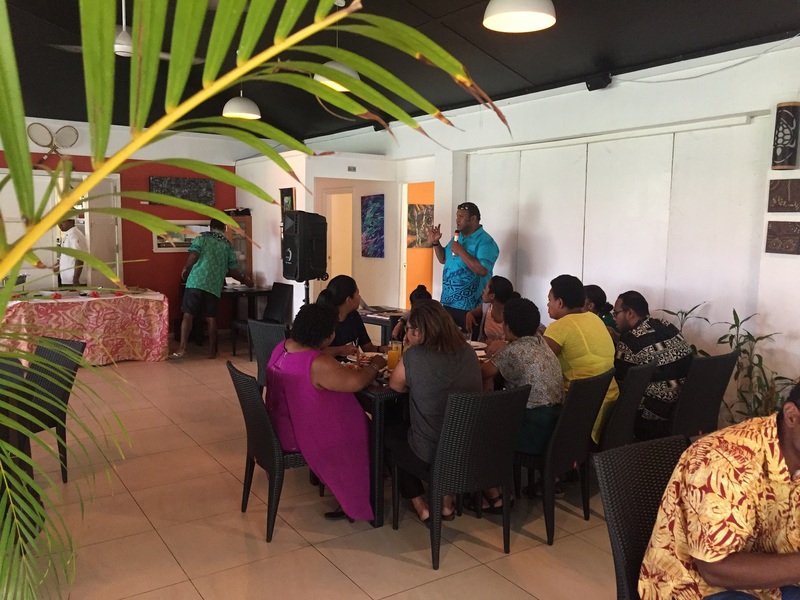 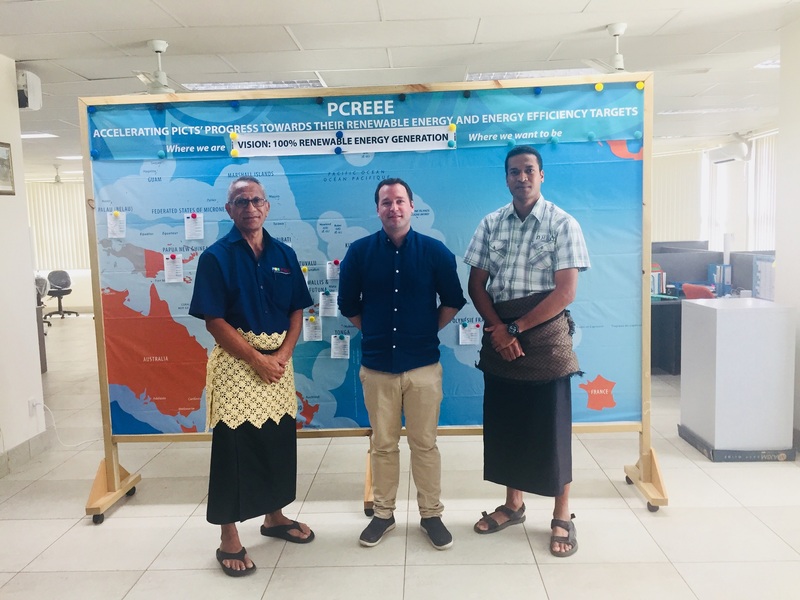 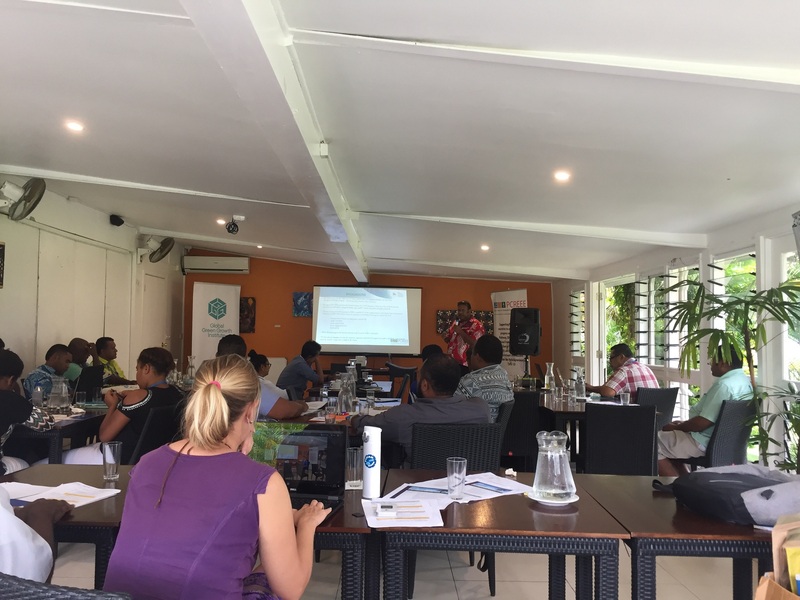 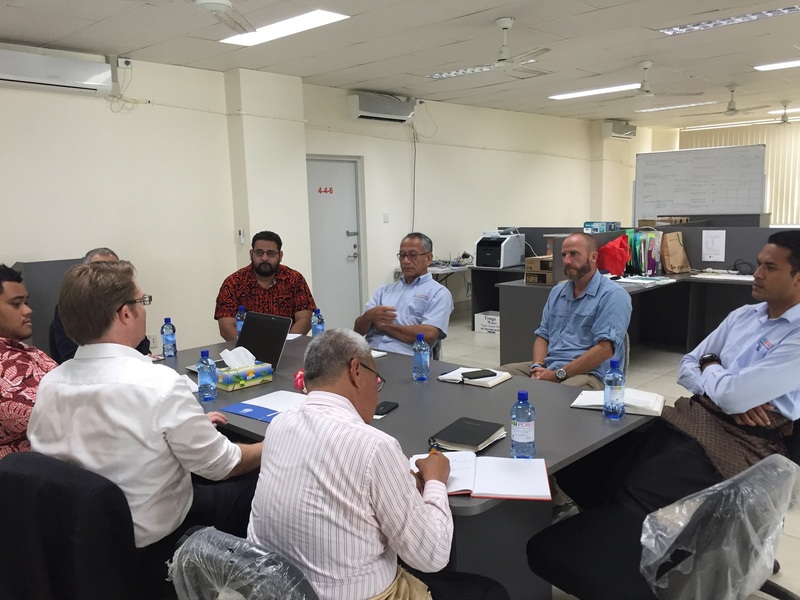 ‘Eliate has now taken on the role of Knowledge Management Expert at the PCREEE, based in Nuku'alofa. 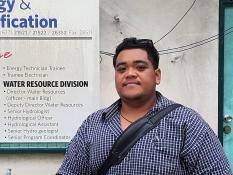 In this role, he will be responsible for the database and awareness activities of the Centre. 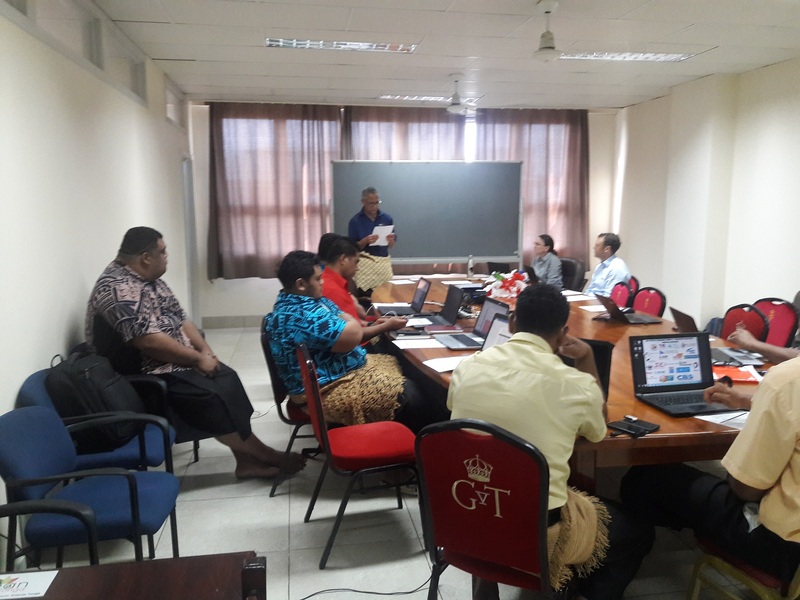 'Anasisivaloa Tuivai Tuiafitu Masima is the Administration Assistant for the Centre, based in Nuku'alofa. 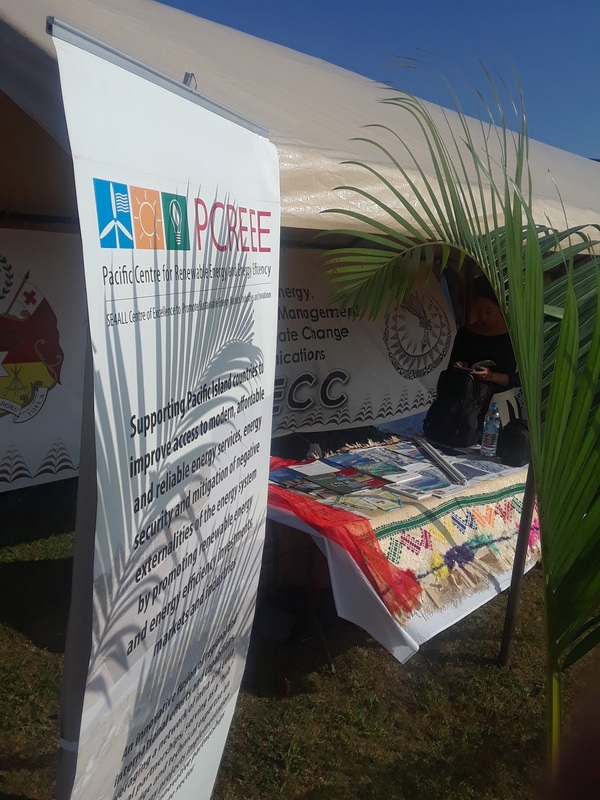 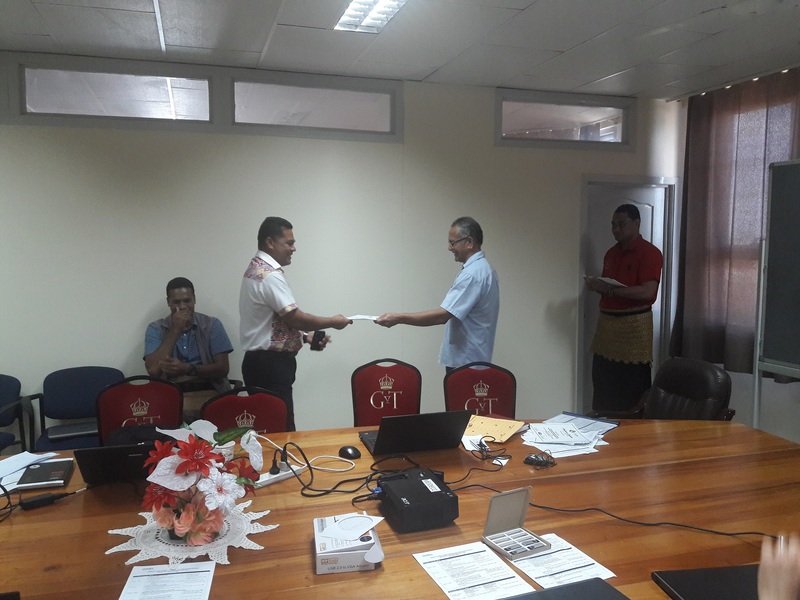 Anasisi was formerly with MEIDECC, Tourism, Royal Tongan Airline, women groups, fitness centre, etc and is responsible for PCREEE’s financial and admin matters. 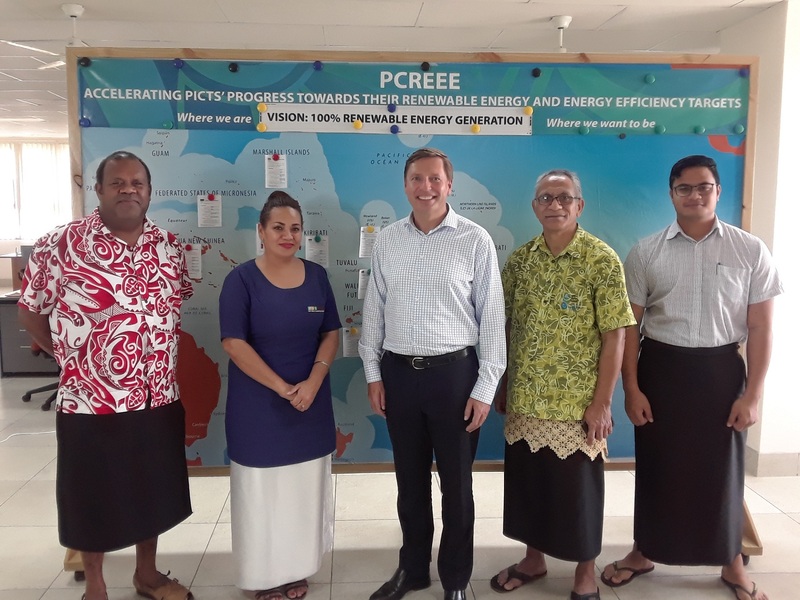 Mr. Nakavulevu has been involved in a number of energy sector consultancy works in the region. 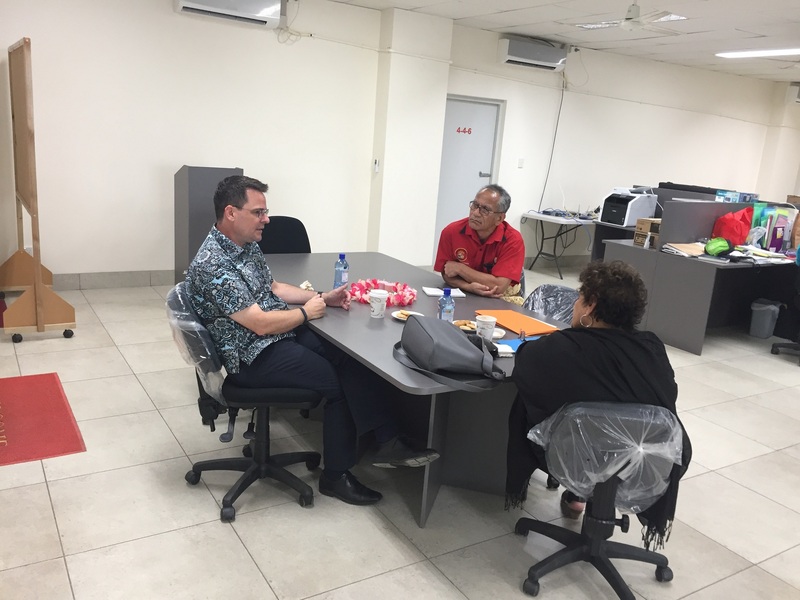 Prior to this role, he was the Director of the Fiji Department of Energy (FDoE) from 2011 - 2014. 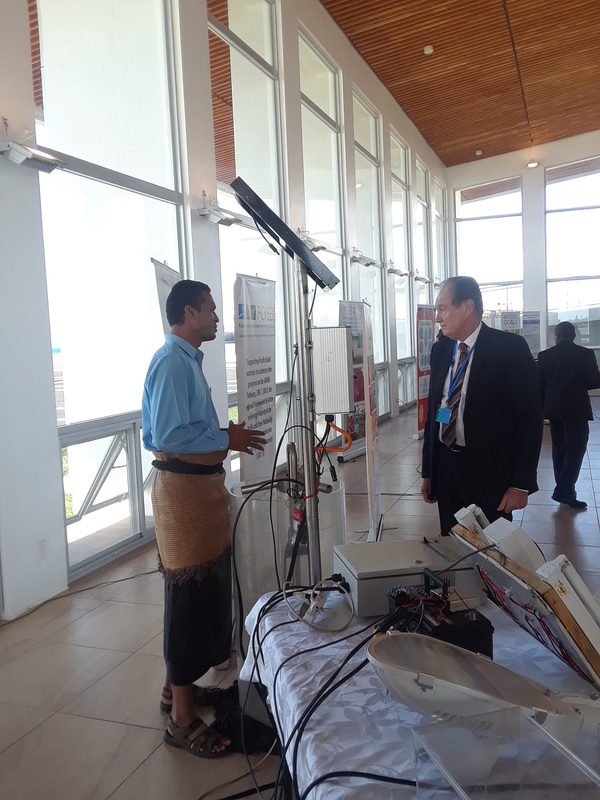 He has been with the Fiji Department of Energy for the last 20 years. 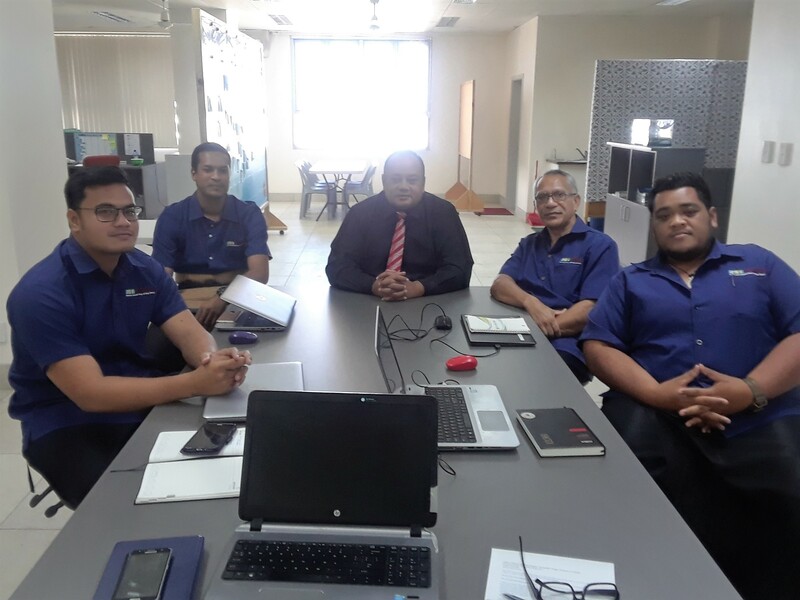 He currently holds a Master of Engineering Management and Master of Business Administration from the University of Technology in Sydney, Australia.